We are currently working on some exciting strategy based board game titles in various stages of development. Our goal is to ensure that each game has been thoroughly play-tested before we put them in front of you! 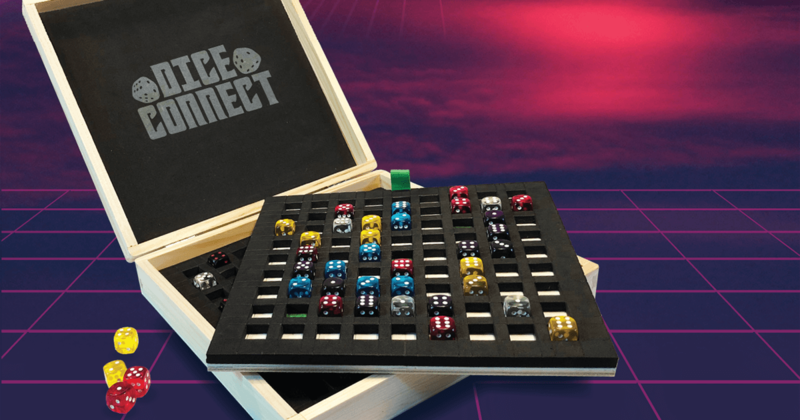 Dice Connect is an abstract strategy dice game where your decisions determine the outcome, and dice rolls can change your strategy. Roll the dice, place, and connect them to win! Travel safe and family friendly, Dice Connect comes equipped with multiple game types where no two game plays are alike! The first installment of the Go Commando series, "Go Commando! 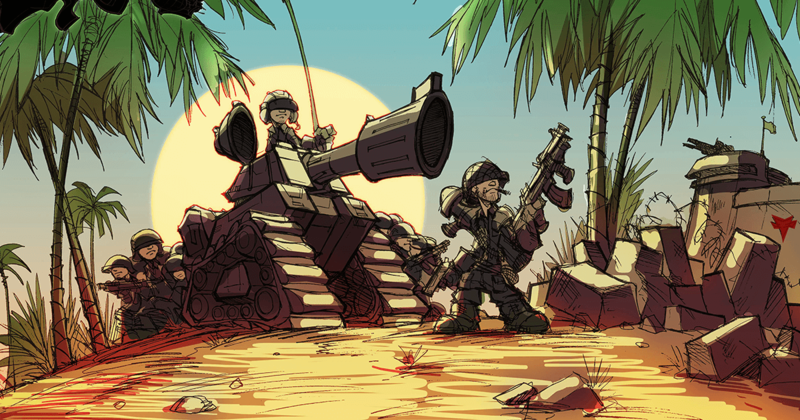 The Island" is a semi-cooperative deck building, enemy threat, and mob defeat game. You play the role of a squad leader with a rag tag team of embattled soldiers. With the help of your fellow commandos, you must build out your squad to lead the commando forces to victory against the Venom Army invasion.